Among Andalusia’s many qualities, such as its beautiful countryside and its flamboyant flamenco dancers, visitors often list its great food. Here, Mediterranean specialties are mixed with Arabic traditions to create a cuisine which is both diverse and rich in taste. 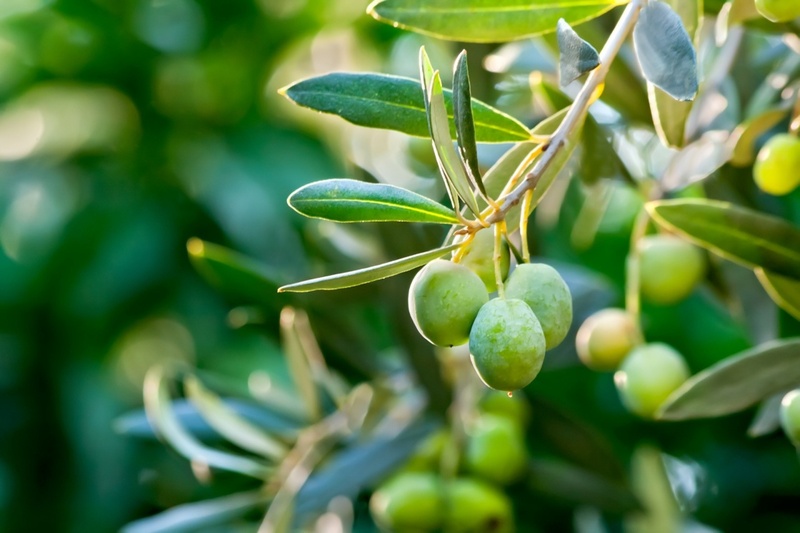 Andalusian cooking often involve a lot of olive oil, red wine, fish, fruits and nuts. Exotic spices first introduced by the Moors, such as saffron, almonds, zucchini, dates and sweet peppers, remain popular today.The most typical Andalusian food is tapas, small dishes often served with a cold beer or a glass of wine. Many are simply pieces of bread, cheese or meat, but depending on where you go you can find more extravagant creations. While some tapas, like olives and ensaladilla rusa, are served cold, others like gambas pil-pil are served sizzling hot. Most Andalusian restaurants serve tapas, and it’s common to take a tour around the local bars to try out their different dishes. In Granada, you may get a free tapas with every drink you order. Popular tapas include aceitunas (olives), albóndigas (meatballs with sauce), boquerones (anchovies served in vinegar), chopitos (battered and fried squid) and gambas (prawns). The Serrano ham is an Andalusian specialty you are likely to see during your stay. Bars, restaurants and supermarkets often have shanks of ham ready to be carved. It’s usually served as is or combined with cheese or melon. The more expensive Iberian ham is made from black Iberian pigs that are fed a strict diet of acorns before slaughter, which gives the meat a very distinct and delicious flavour. Another popular dish is gazpacho, a vegetable soup. There are many different types of gazpacho since every region has its own variety, but the red containing garlic, cucumber, bread, water and peppers is the most common. Gazpacho is always served cold and makes a perfect meal on its own or a starter to any dish, especially in the hot summer months. Andalusian desserts are often very sweet and have been heavily influenced by the Moors. They are often bathed in honey and flavoured with aniseed, cinnamon and ground almonds. Each region has its own specialty, so visit your local restaurants and see what interesting finds you can make.